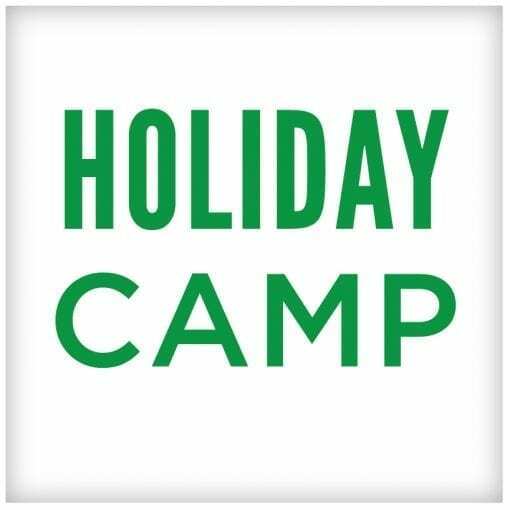 The Mohawk Mountain Alpine Race Team will be offering a three day camp over the holiday break – Wednesday, December 26th, 2018 through Friday, December 28th, 2018. The Holiday Camp will run from 9 am to 2 pm with a 45 minute lunch break. 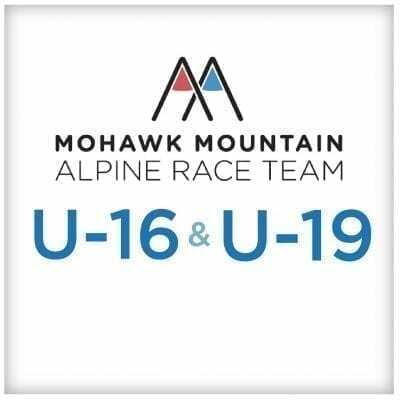 You must be a current member of the Mohawk Mountain Alpine Race Team to participate in this camp. Coaches will work on drills, games and activities that are proven to create great skiers. 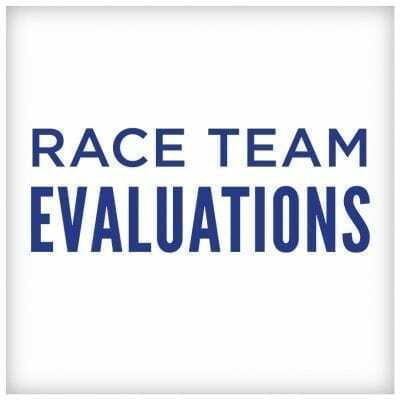 Remember – we must develop great skiers before we can develop great racers! Your registration fees are non-refundable. If inclement weather forces us to cancel a portion or the entire camp, your registration fee will credited to a Mohawk Money Card accordingly.